It is common practice for software companies to stop supporting older operating systems at some point. However, Adobe’s upcoming major Creative Cloud update will require Mac OS X 10.9 or higher to run applications like Photoshop, Premiere Pro and After Effects. OS X 10.9 was released less than two years ago. That is pretty cut-throat for OS support. Of course, Adobe claims this is all for the good of the user “in order to take advantage of the latest operating system and technologies.” With NAB around the corner, we will probably see what’s under the curtain the next two or three weeks. Lightroom 6 is a little more lenient and will support OS X 10.8 and above. Regardless, if you are stuck on an older version of Mac OS X due to support for legacy software apps, then it is time to make a decision about what’s more important to your workflow. Or, at the very least, figure out a dual boot scenario that works for you and your system. If you want to upgrade, of course, Apple offers a free update to OS X 10.10. 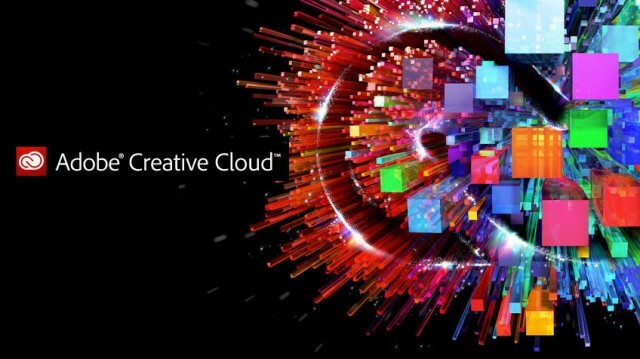 The next major Creative Cloud release is presumed to support at least Windows 7 and up, although Adobe has not officially confirmed that yet. We’ll let you know if that changes. If this gets them to actually FIX issues within software that I’ve been submitting bug reports about for months that lead to crashes, then I’m all for it. Premiere Pro has been plagued by a memory leak issue since CC 2014 was released.